High Point Market is closer than ever! Don’t miss My Design Week’s selection of products that you can’t miss at this furniture fair! Each Spring & Fall prior to High Point Market, we peer through oodles of vendor submissions to select our favorite new products to be debuted at the market! This year, with over 600 submissions to sift through, we’re getting incredibly excited for High Point Market next week. These are our top curated picks (Gorgeous, right!?) of the HPMKT selection. You can expect to see more of these amazing products in coming projects and at this fall’s market! Orient Express Furniture Hughes Club Chair – Every detail counts and that’s what sets the Hughes Club Chair apart from the rest. Shown here in Pewter Wax Leather with weathered wood legs and silver nails. Also available in Chestnut Antique Leather. Sterling-Dimond, 7011-285 – This solid mahogany four drawer chest combines high style geometric design elements with everyday function. The sleek linear brass hardware accentuates the beautifully crisp horizontal lines of each mitered drawer. Bethel International Glass Globe Lighting. Currey & Company, Inc Havana Grande Chandelier – Paying homage to the plant world and old Havana, this chandelier is truly a showstopper! Its regal size is seven feet in height and 5 feet wide and looks as if it was designed for a grand palace. 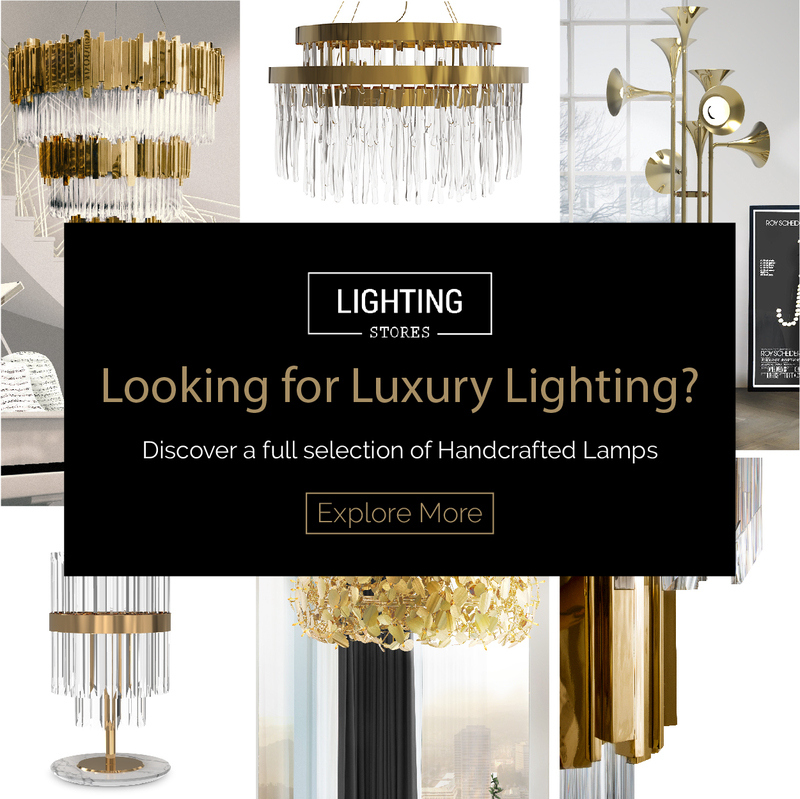 For those who love the look but need a smaller light, we are also offering two smaller pendants with the same hand-shaped metal leaves and gold finish. French Accents Rugs & Tapestries, Inc. M303 – This flat weave rug is one of the finest quality rugs around. Hand knotted with perfection written all over it and made using wool, this rug M303 is sure to be a designer favorite. It is available in standard and custom sizes. Jamie Dietrich Designs Wildebeest Skull Art – Handmade with crystal geode, pyrite and sea glass white wildebeest skull with silver horns. One of many designs and styles.